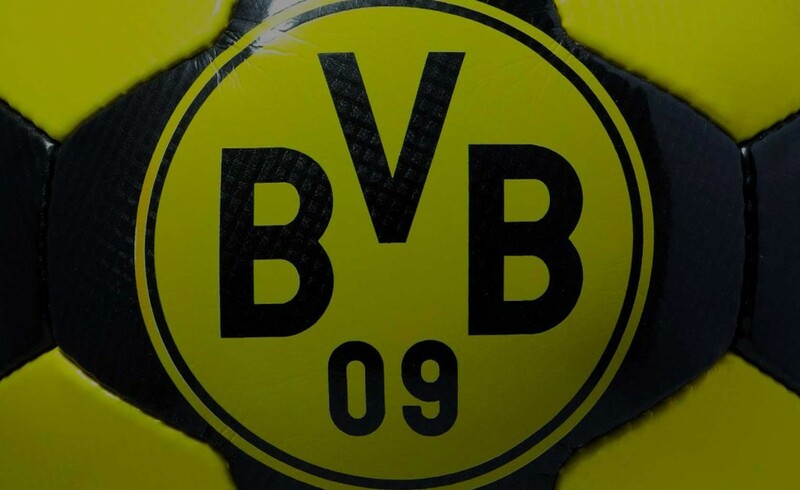 The German powerhouse Borussia Dortmund, belonging to the Top 3 of Europe in terms of average attendance (each home game 75,000 fans), has chosen Derbystar as its exclusive ball supplier for the next three seasons. All club teams, from the first team to all youth teams in the Borussia Dortmund Academy, will play with the Derbystar Brillant ball, the youngest age groups with the Brillant Light and Brillant S-Light models. Borussia Dortmund also played with the Derbystar ball in their most successful season in history, 1997/98, when the club won the European Champions League and became the World Champion.